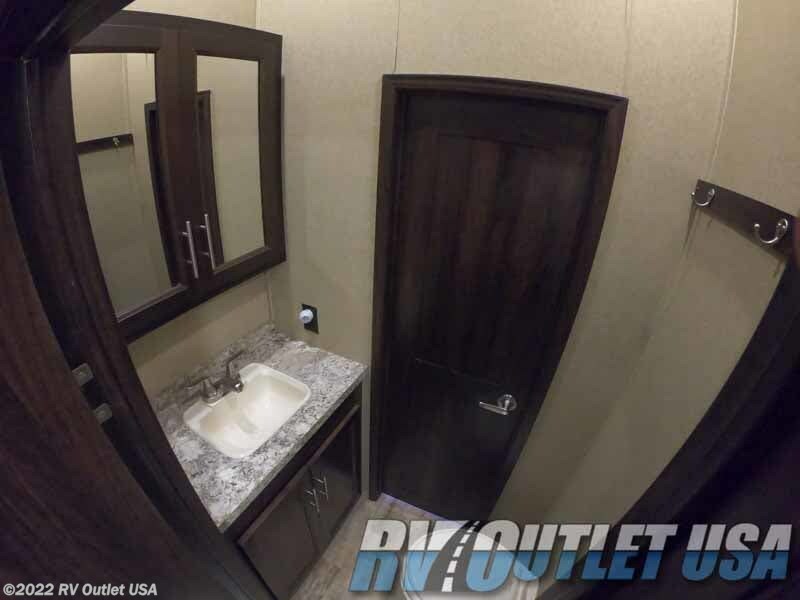 We do NOT have doc, prep, PDI or transport fees like the larger chain RV dealerships have. 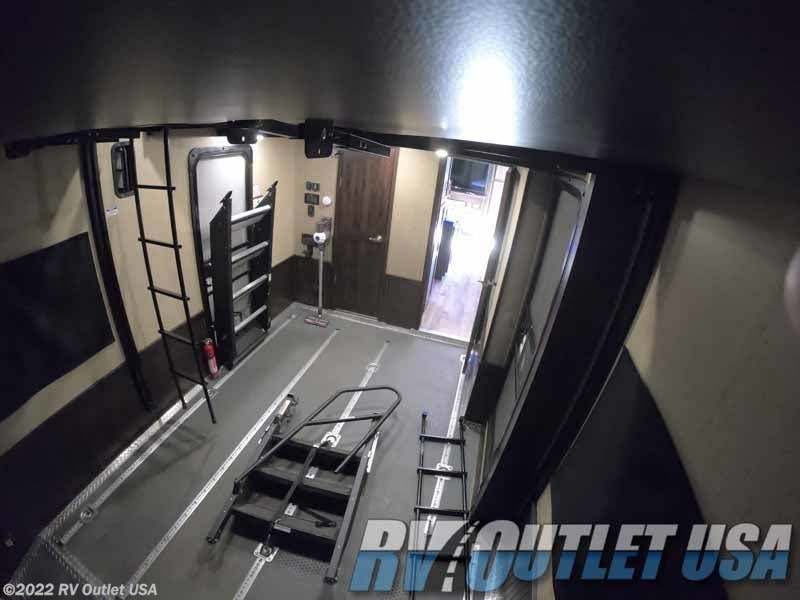 We have a fully stocked parts center along with one of the East Coast's largest service centers. 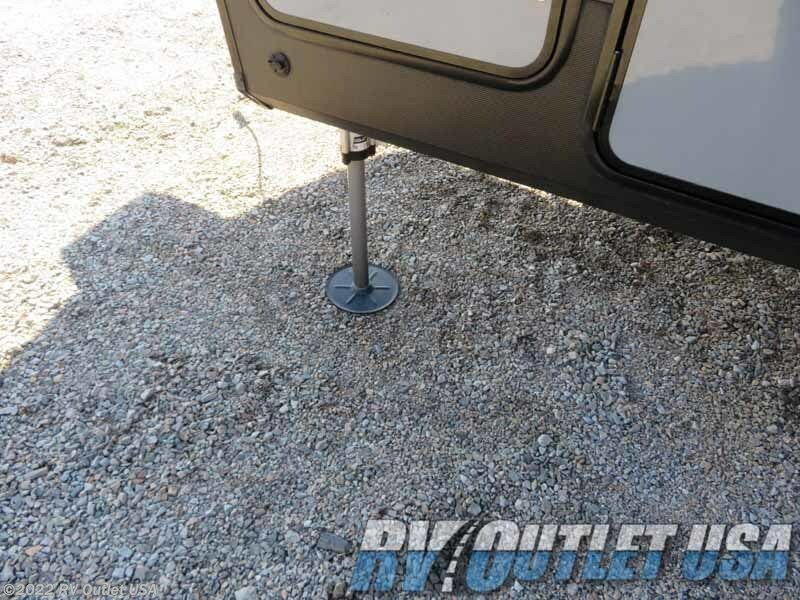 We offer hitch installation the same day as pick up and ALL of our customers receive huge discounts on parts! 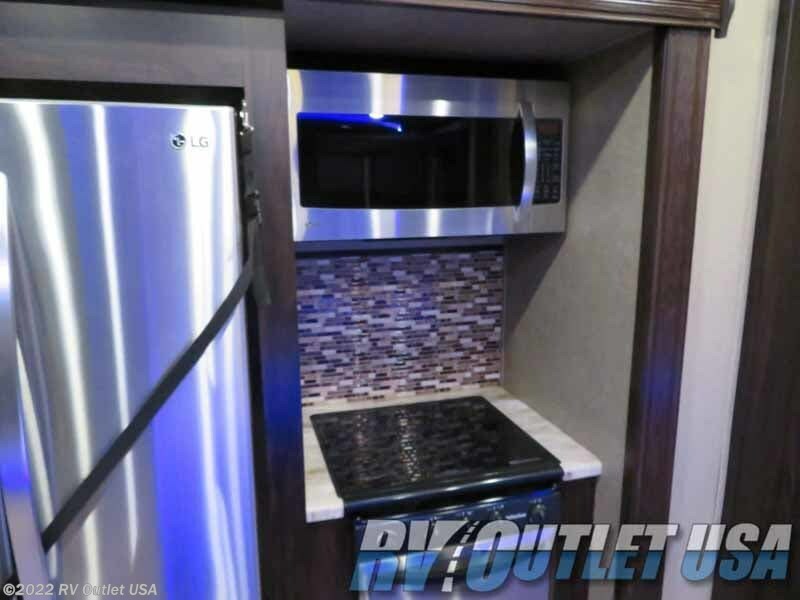 We're a family owed business and we treat our customers the same! 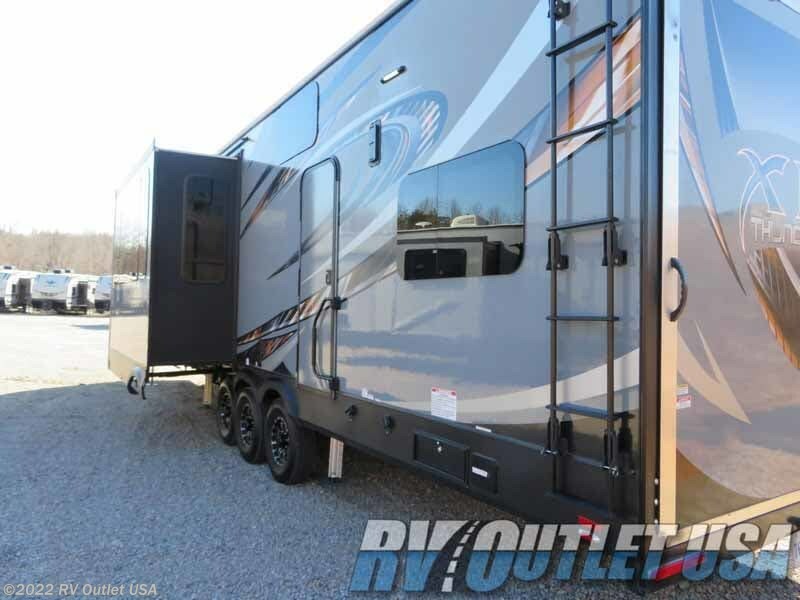 If you have any questions at all, please give us a call at 888-299-8565 for the Danville, Virginia dealership. 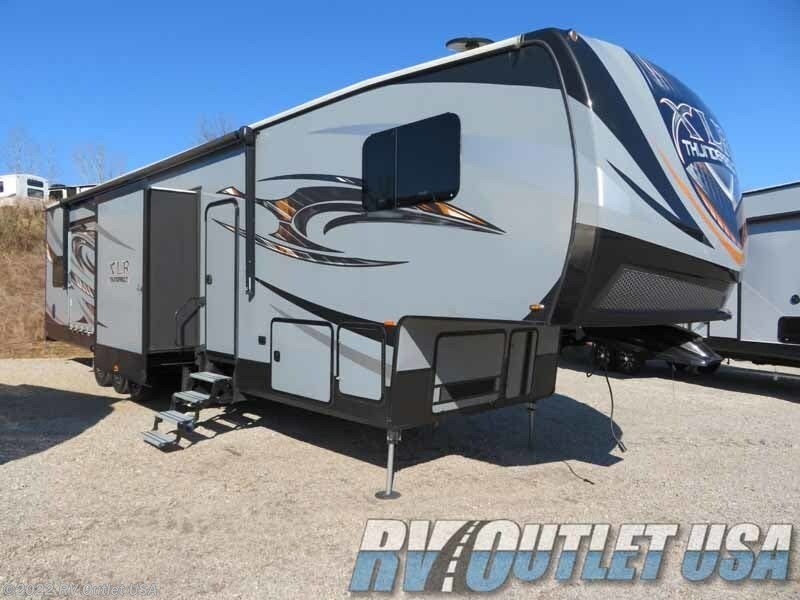 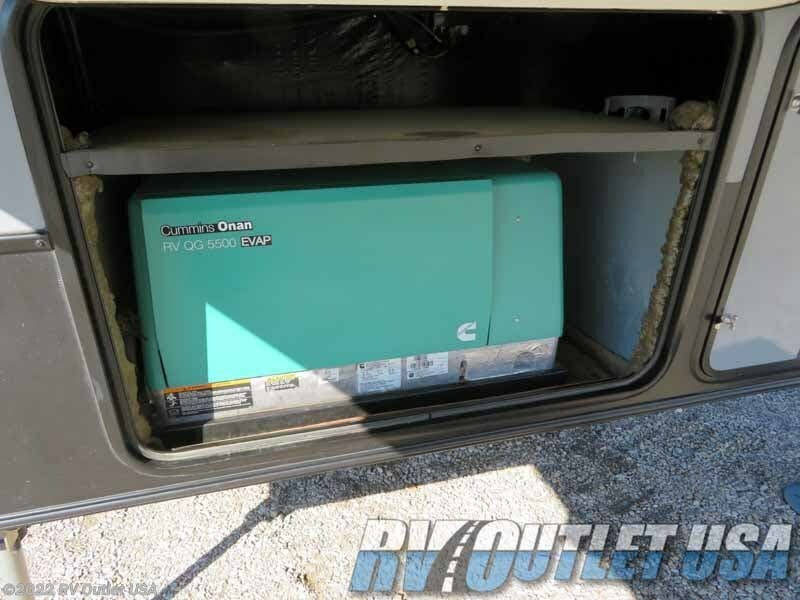 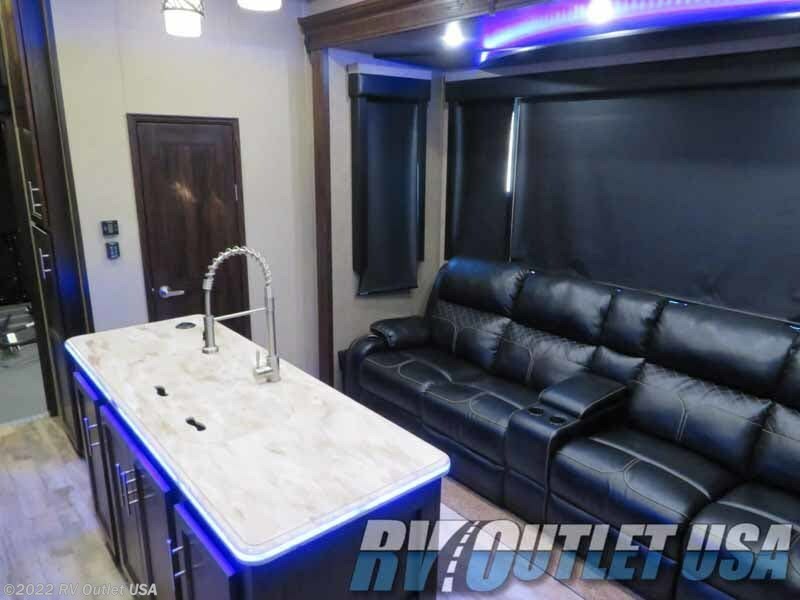 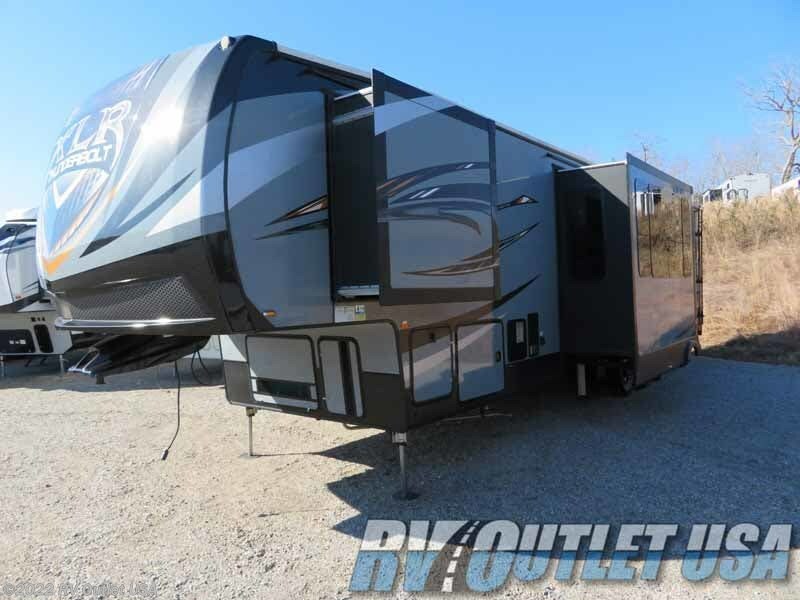 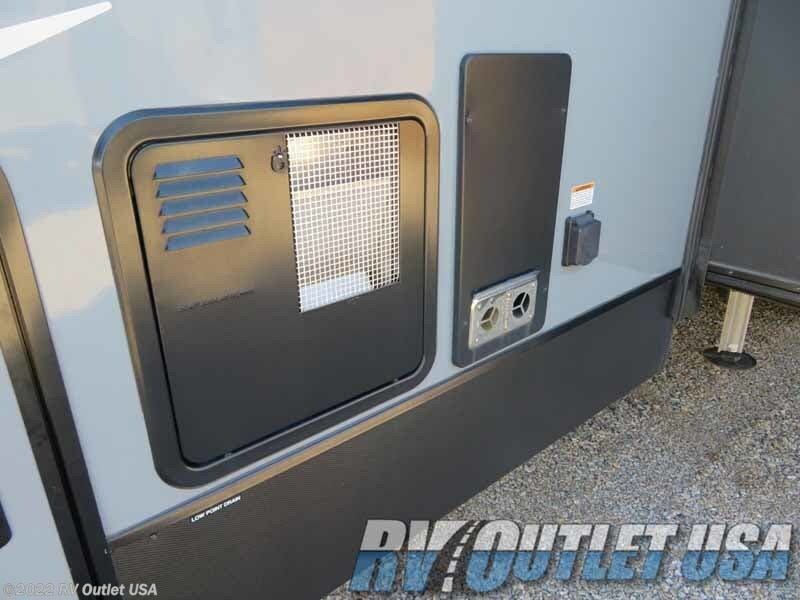 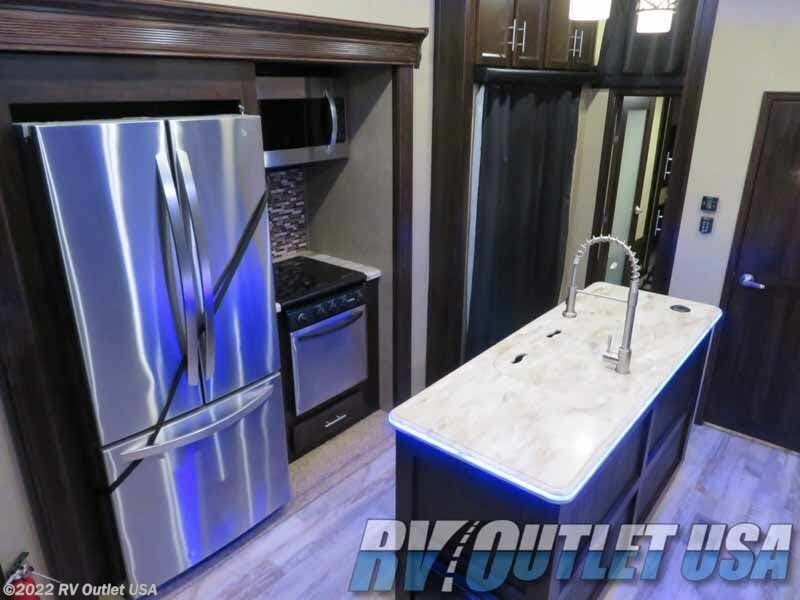 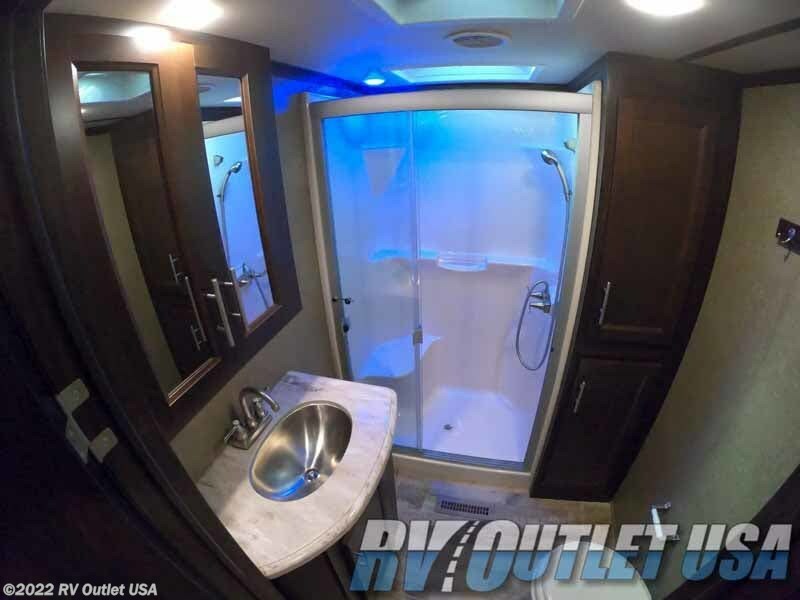 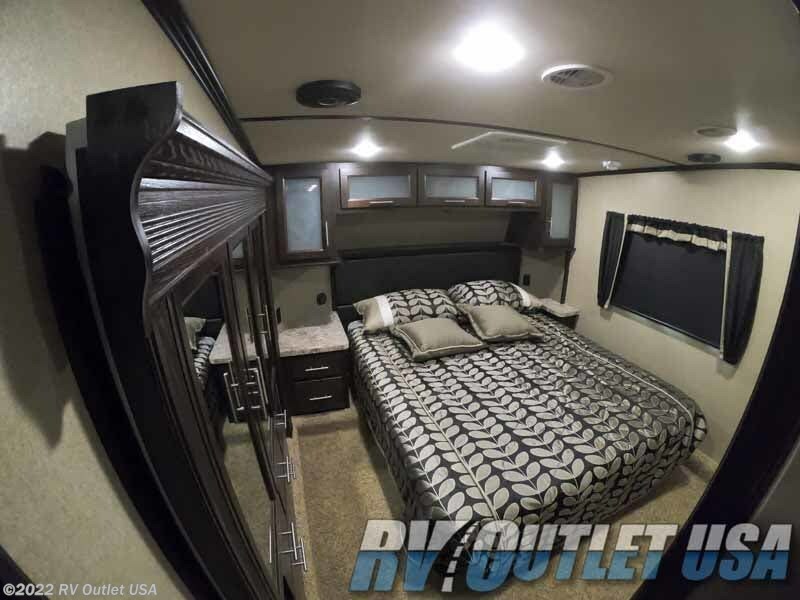 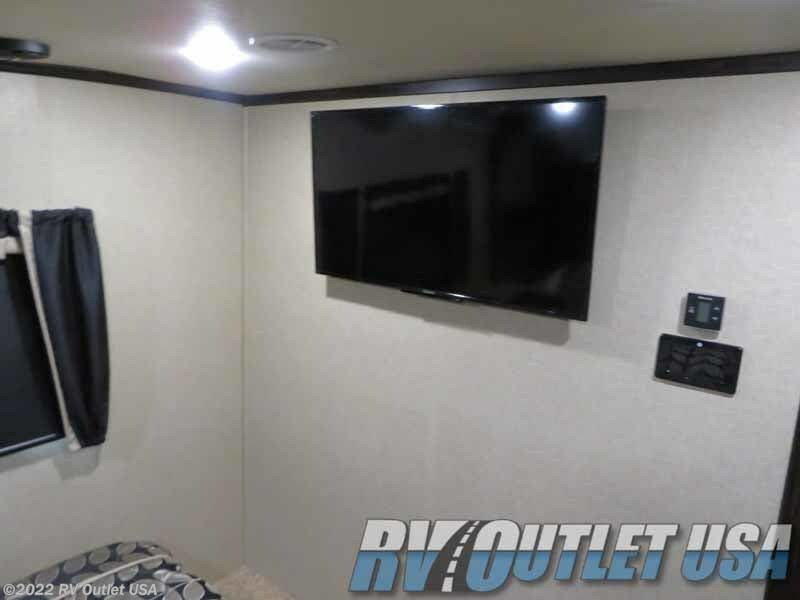 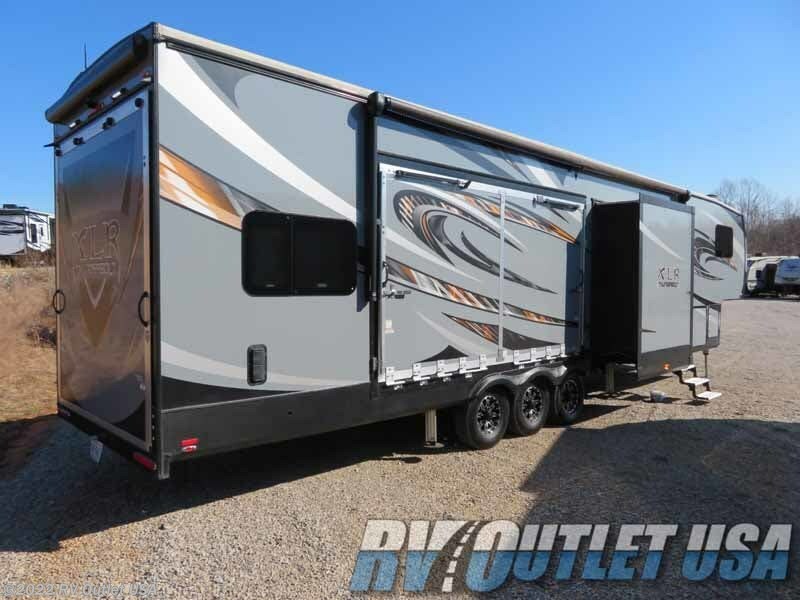 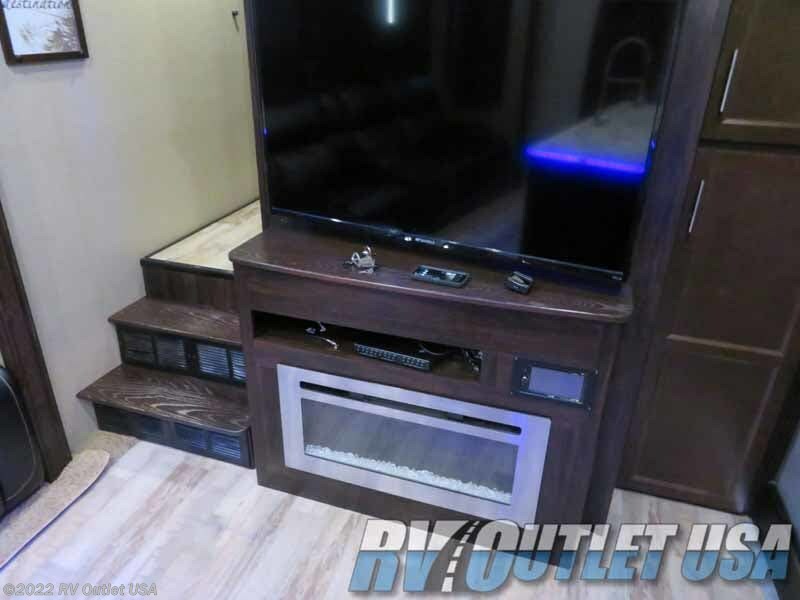 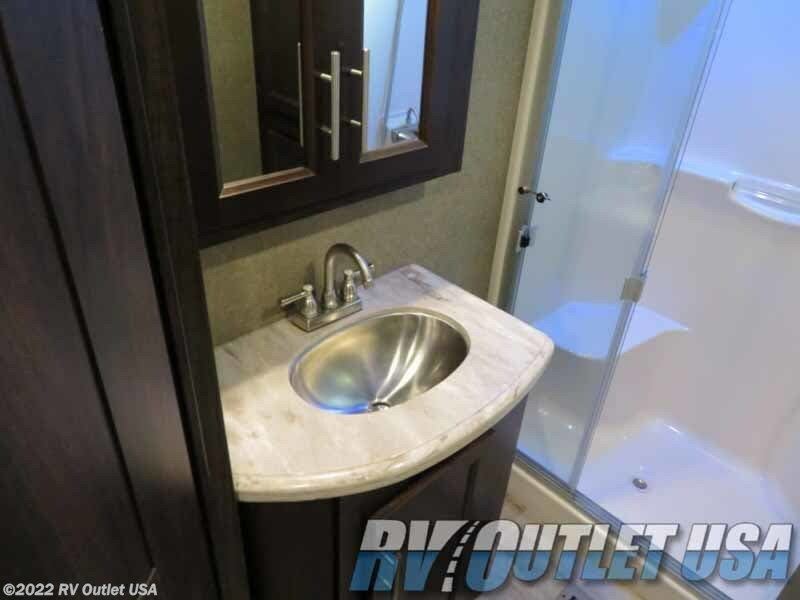 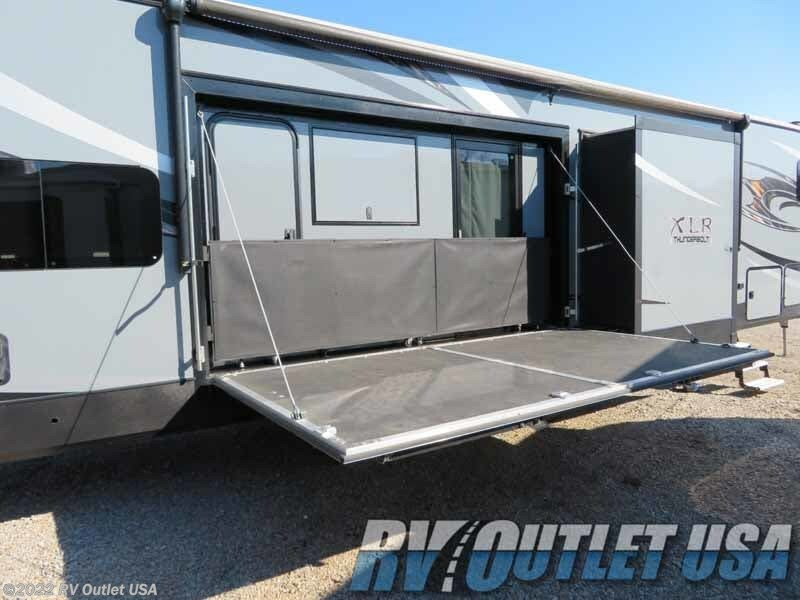 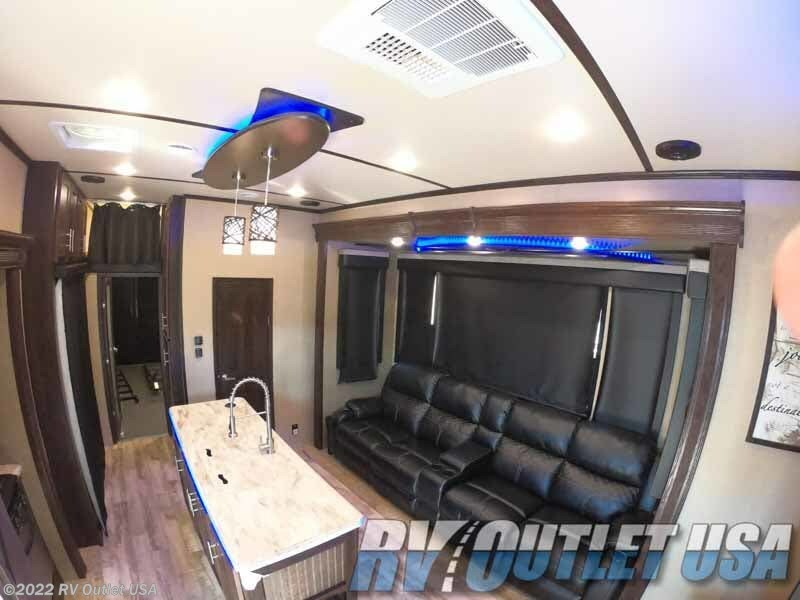 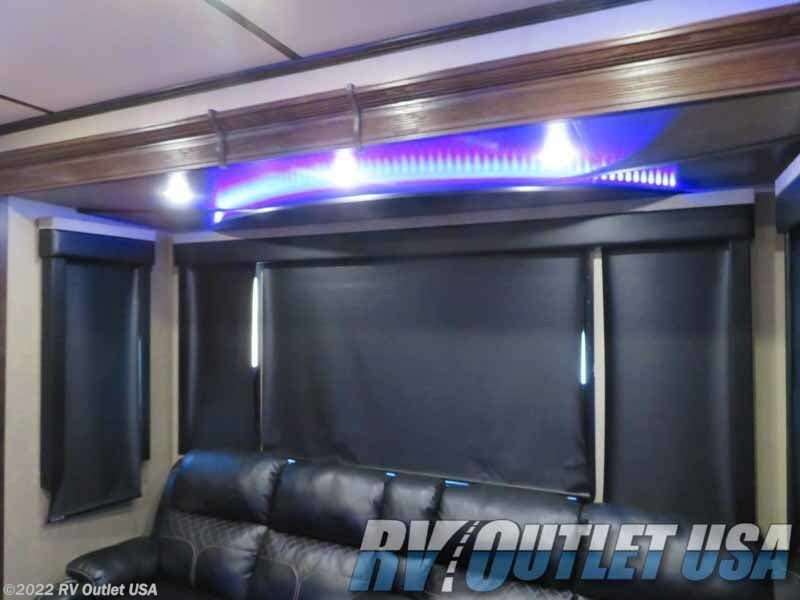 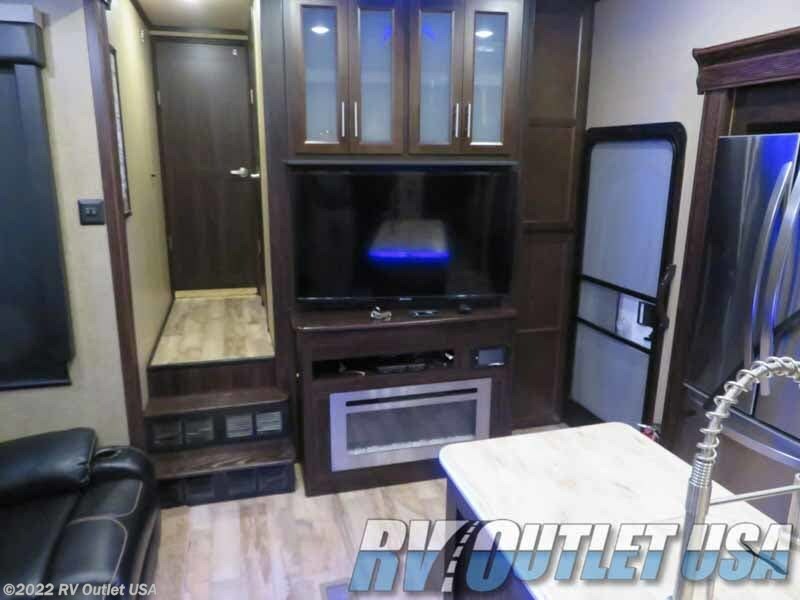 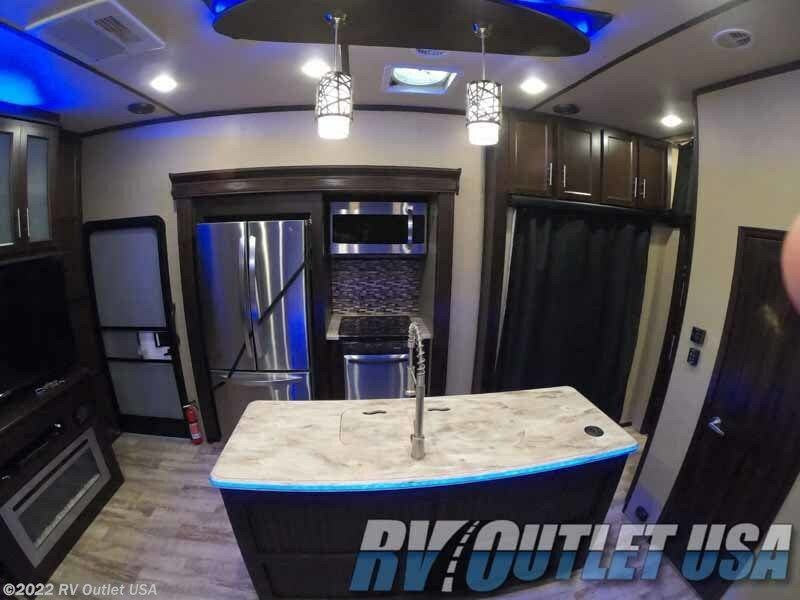 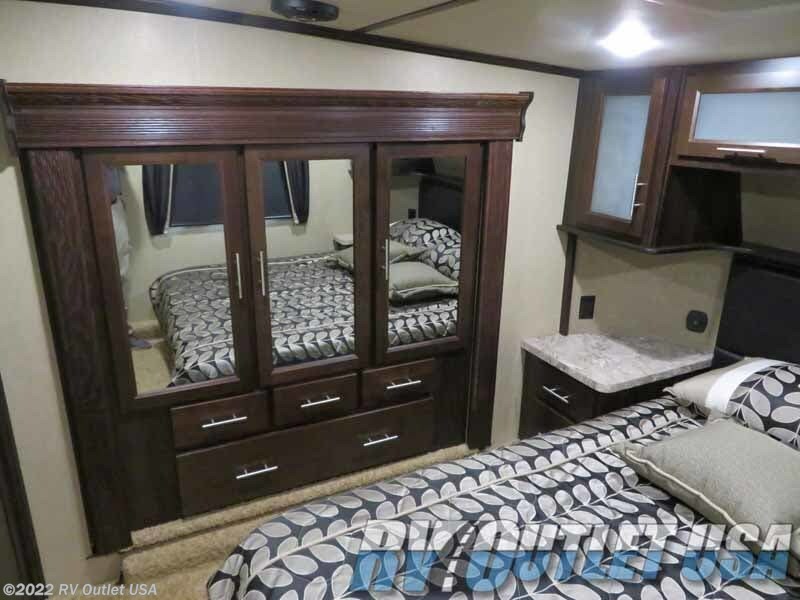 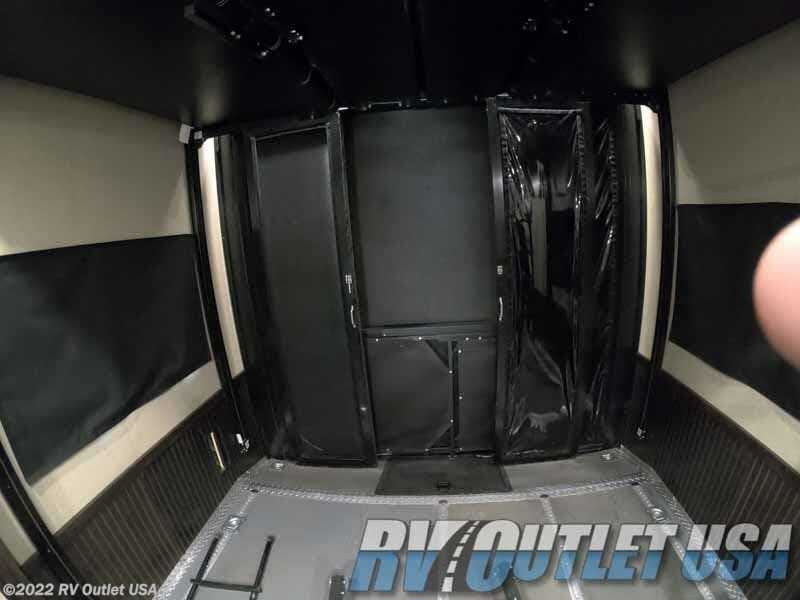 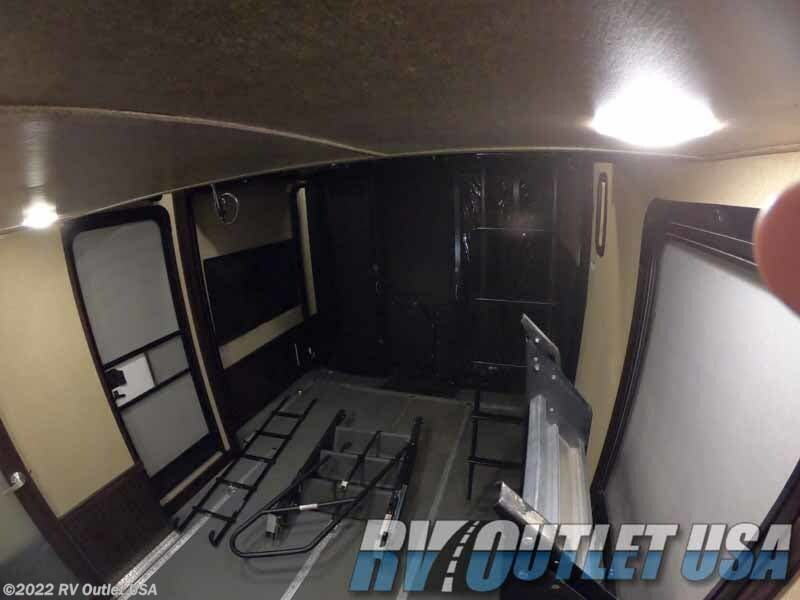 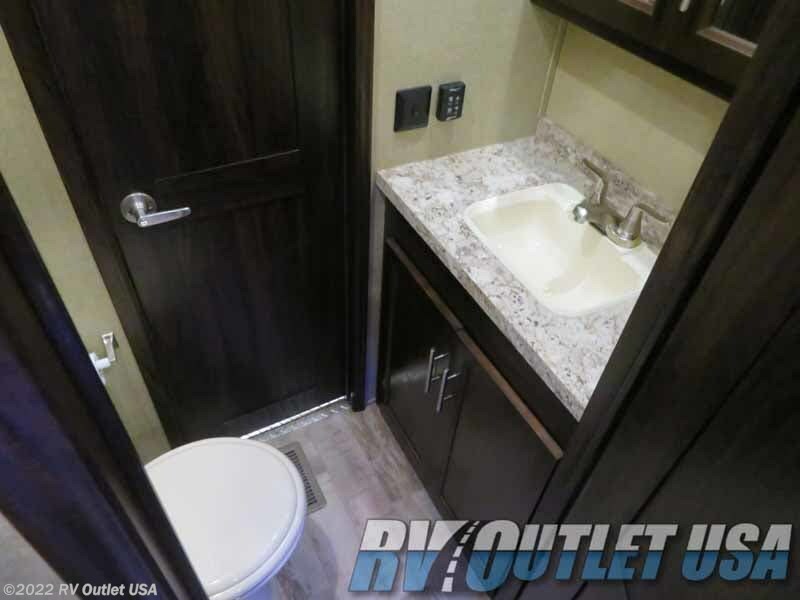 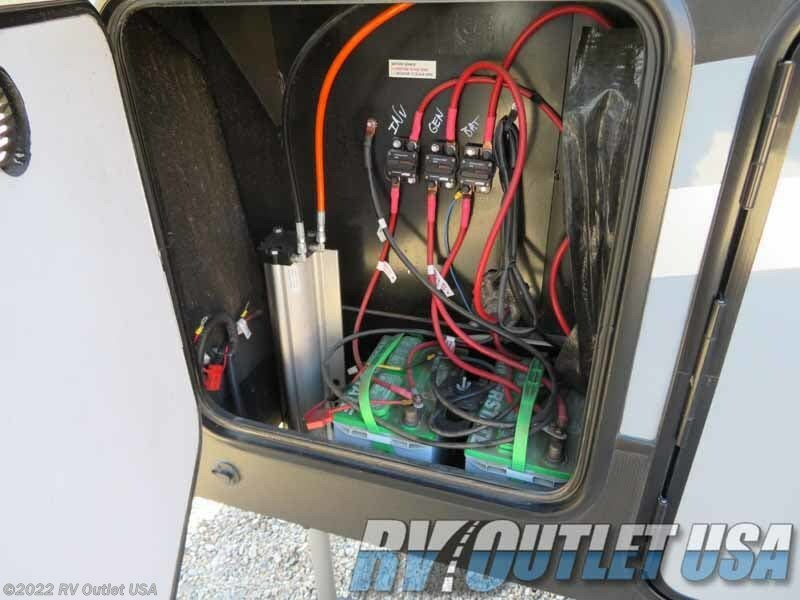 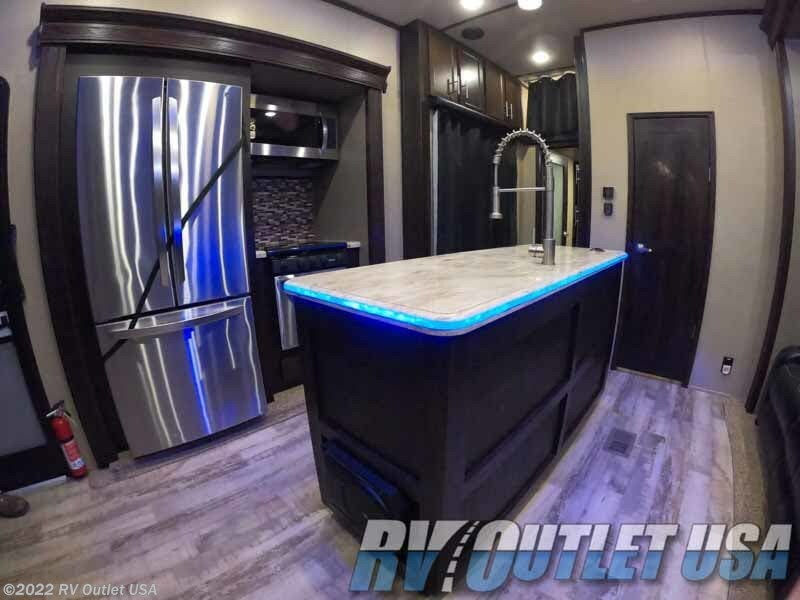 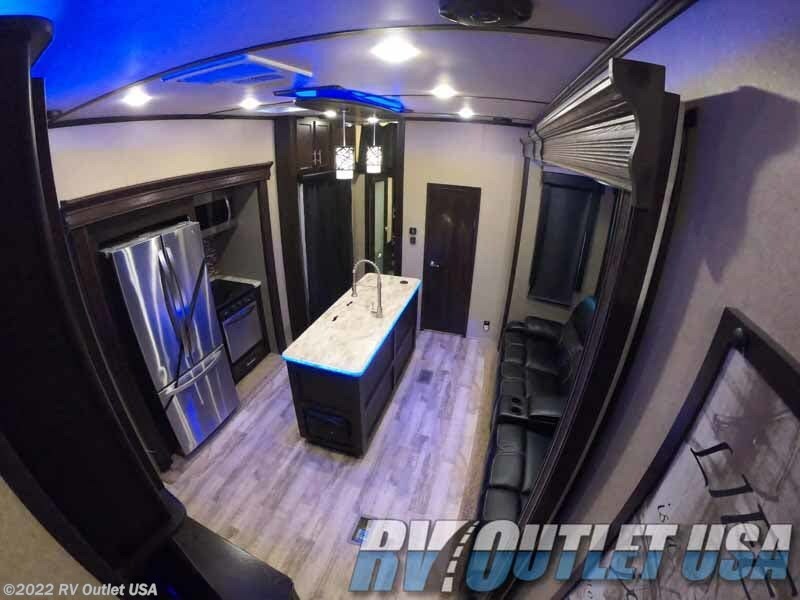 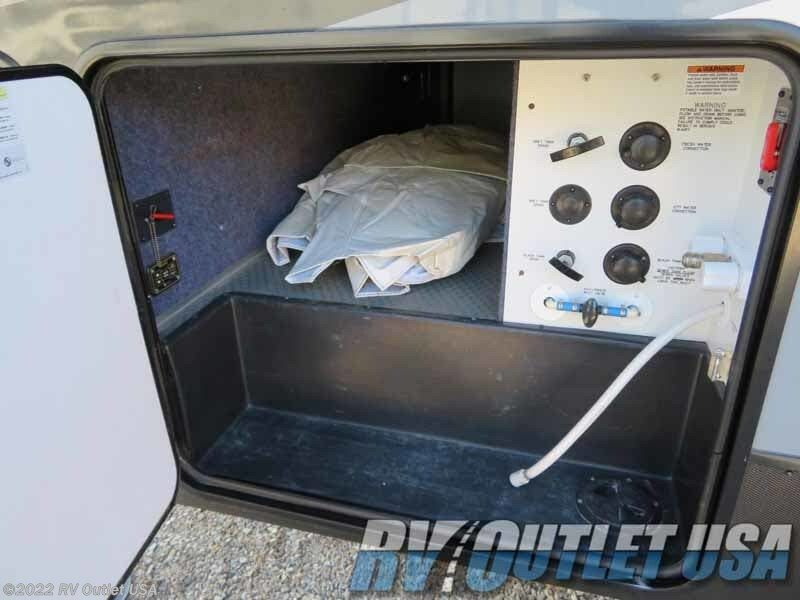 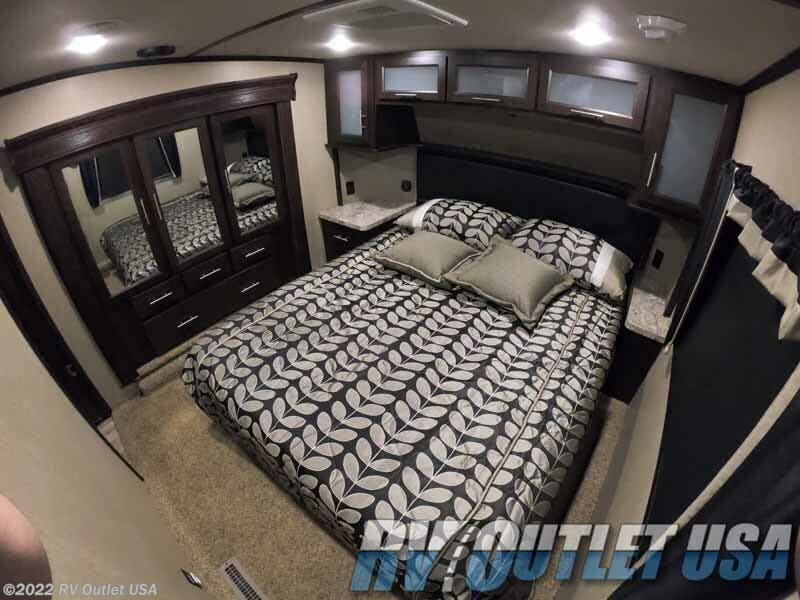 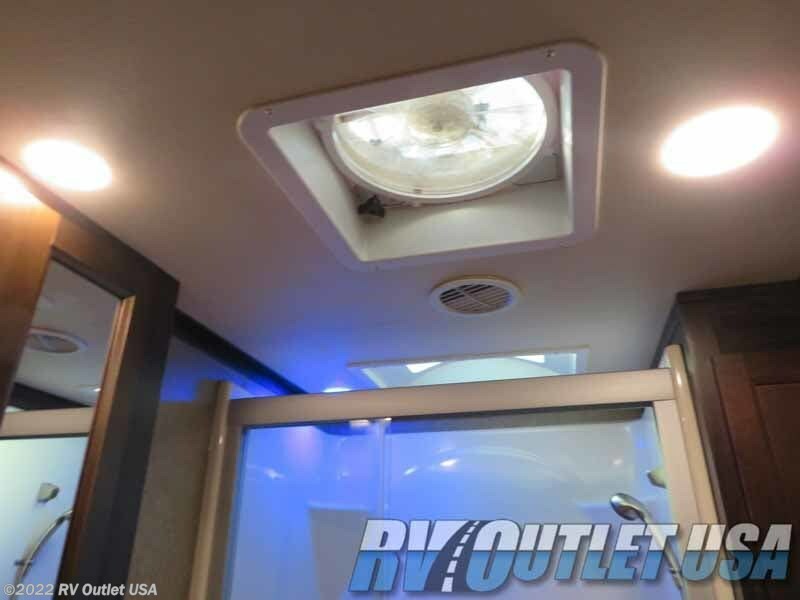 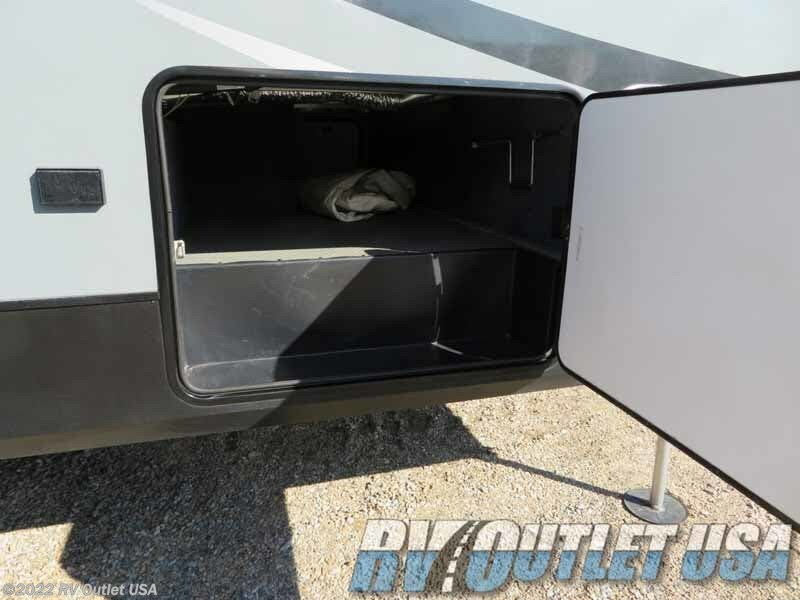 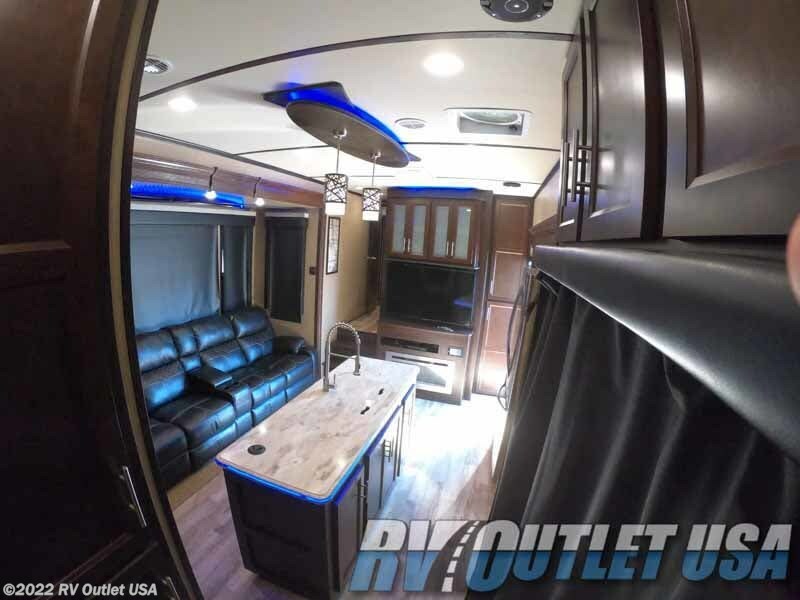 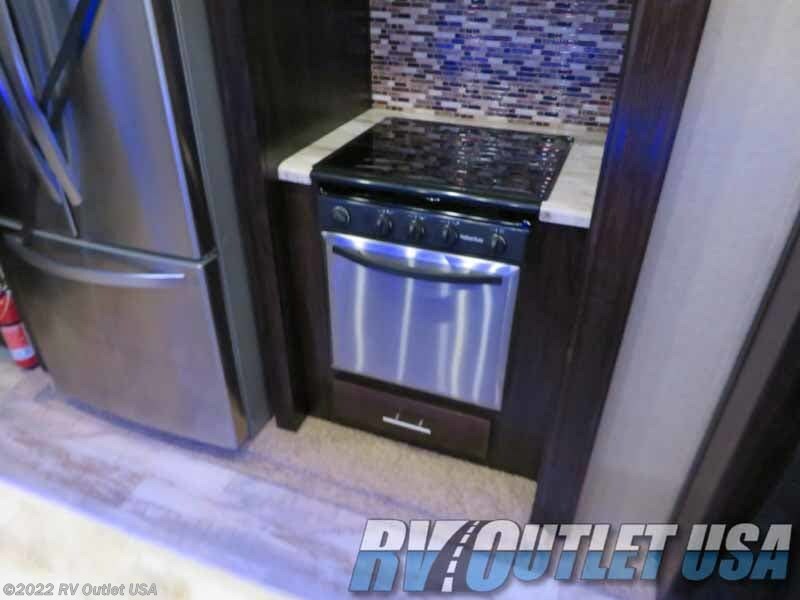 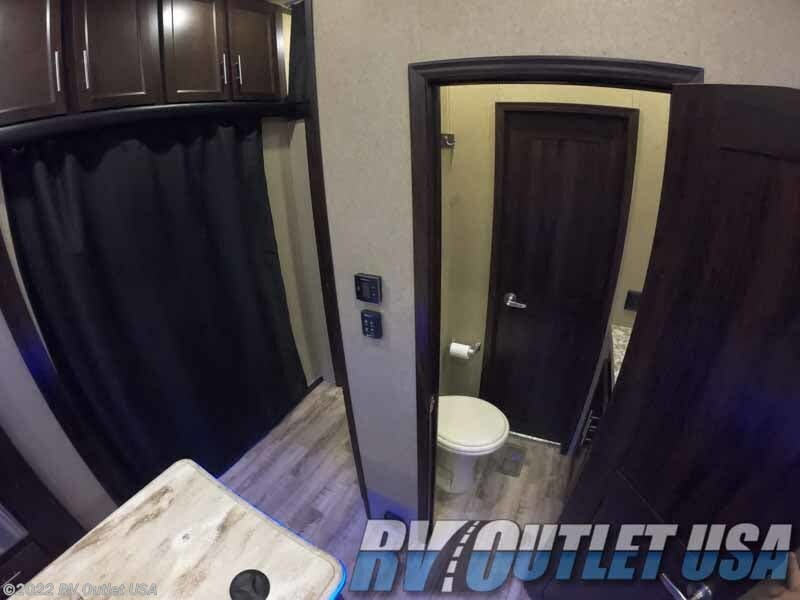 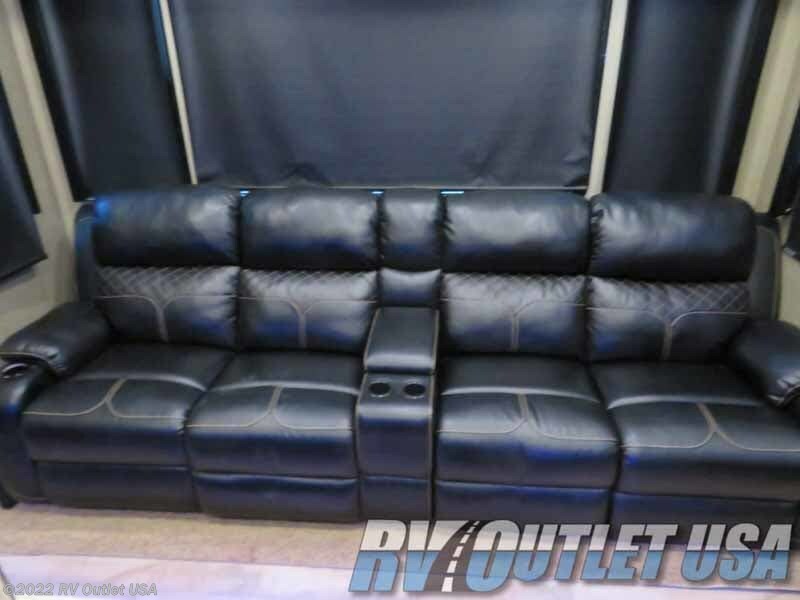 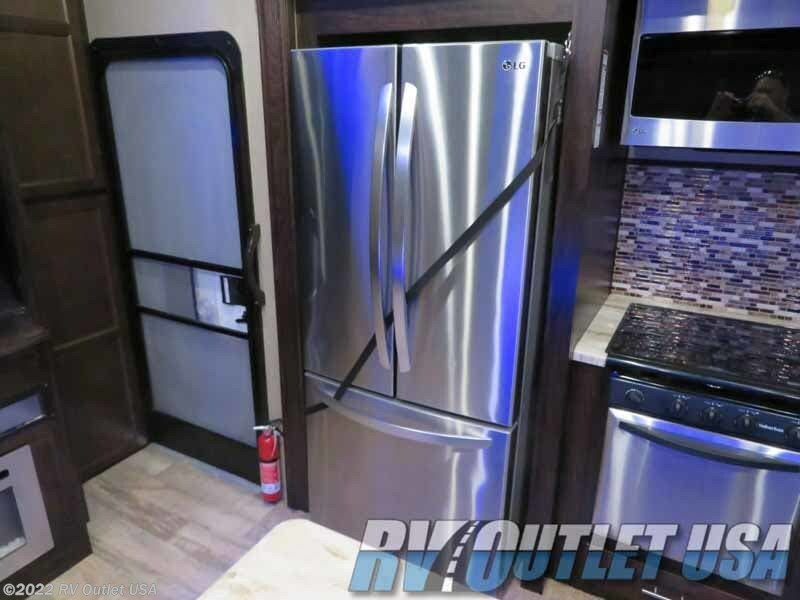 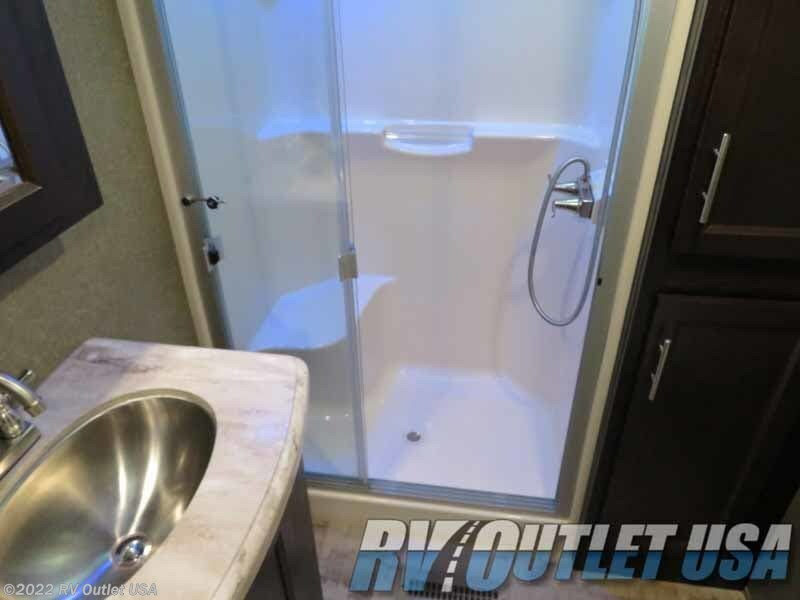 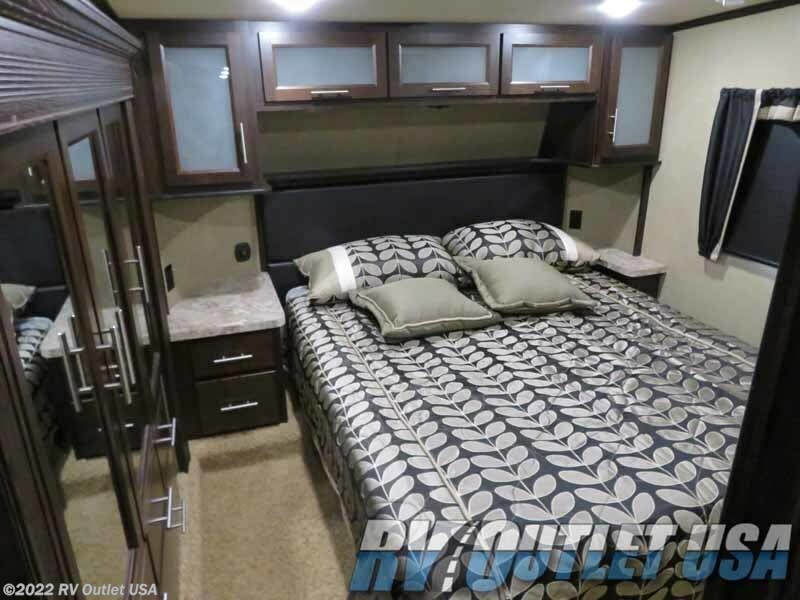 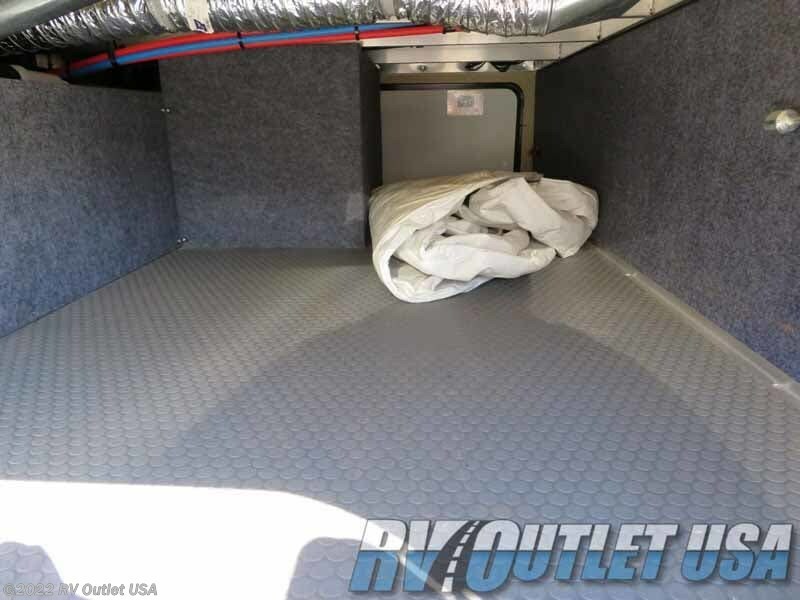 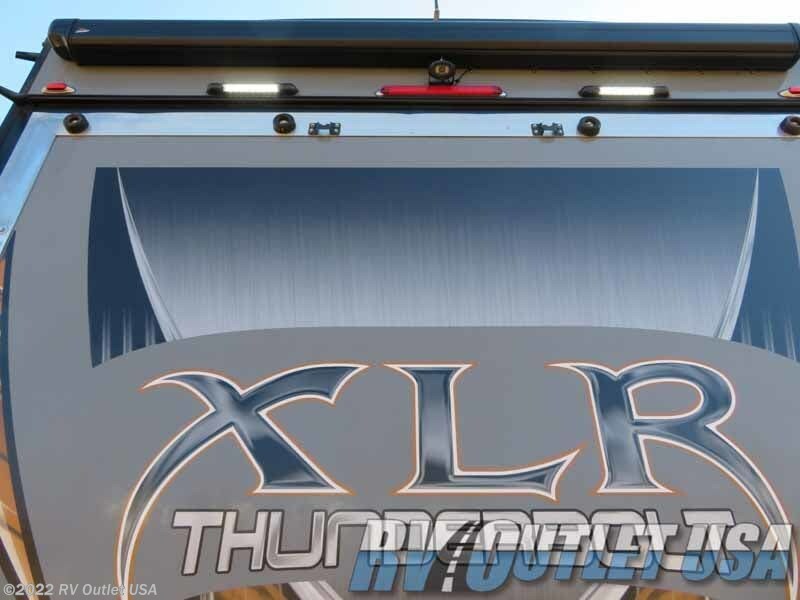 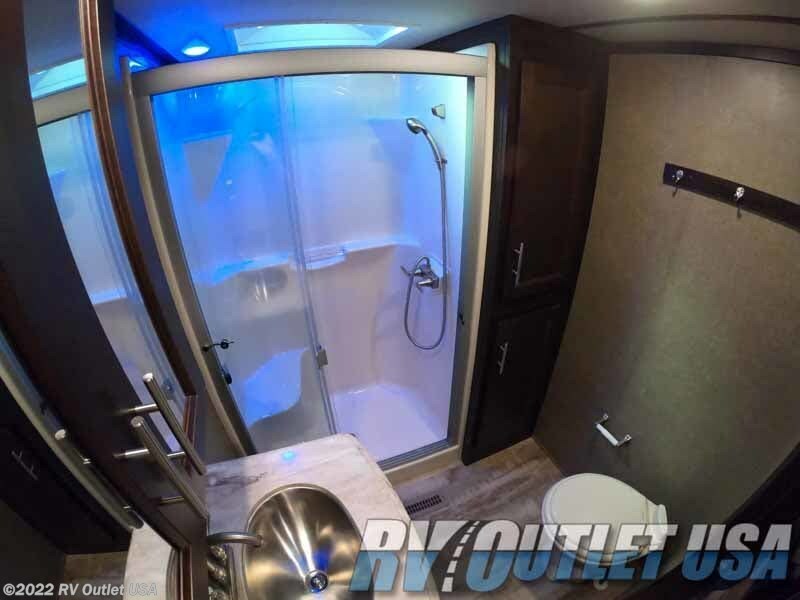 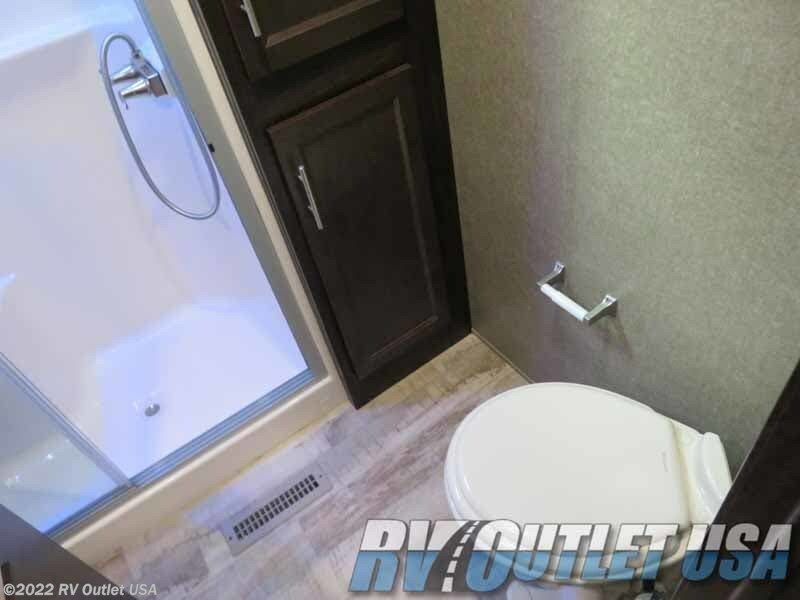 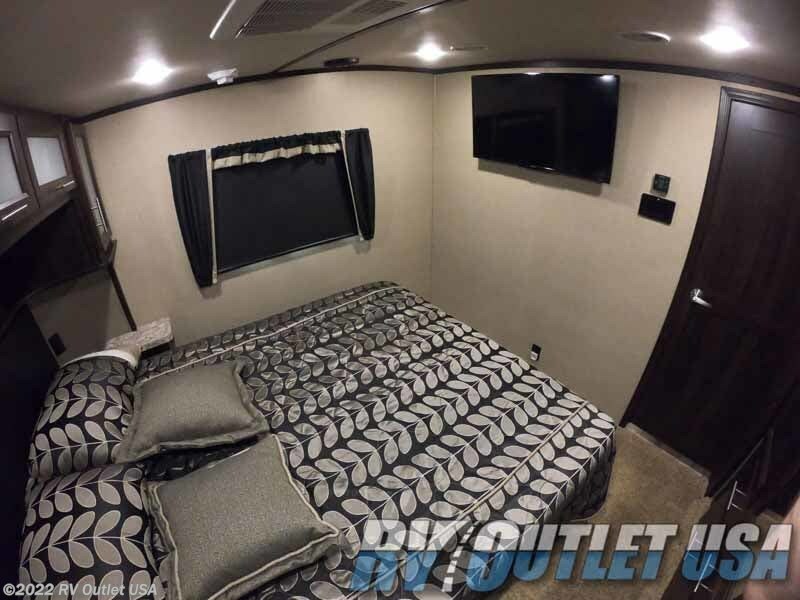 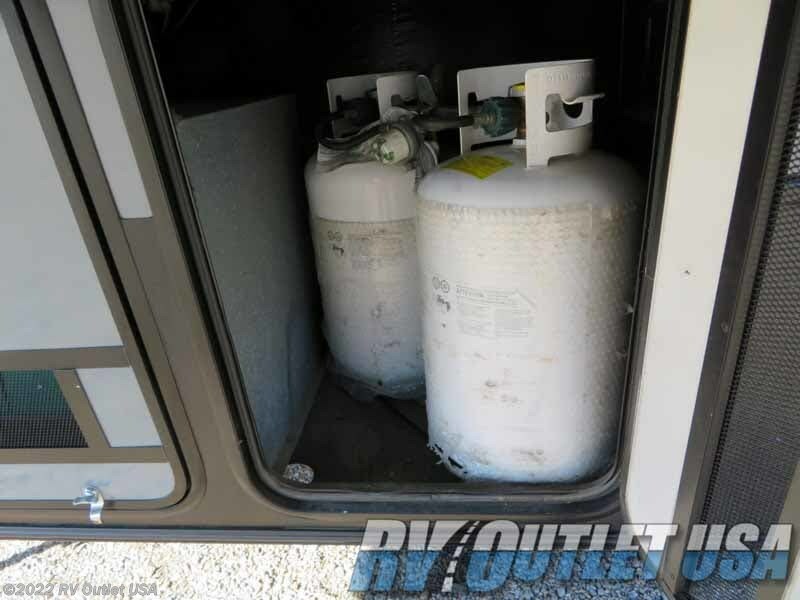 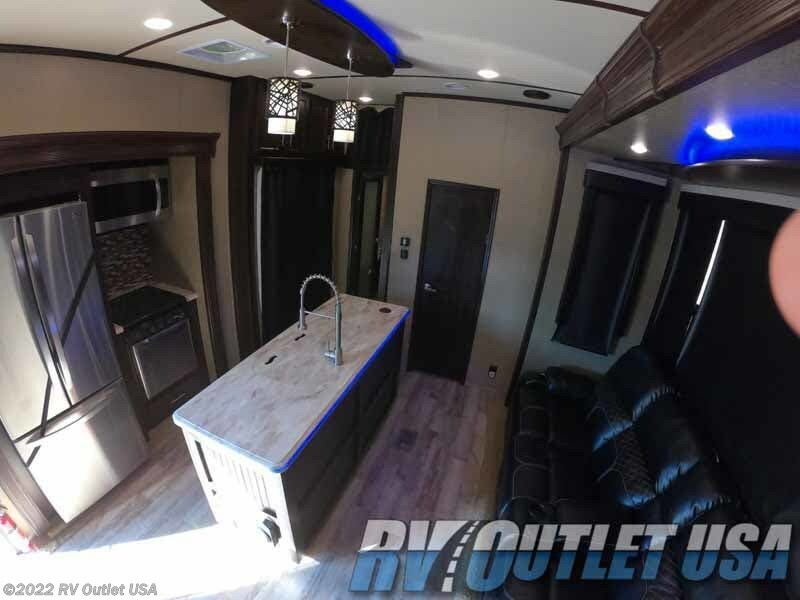 See this Stock # RVAA6682D - 2017 Forest River XLR Thunderbolt 422AMP on RV Outlet USA! 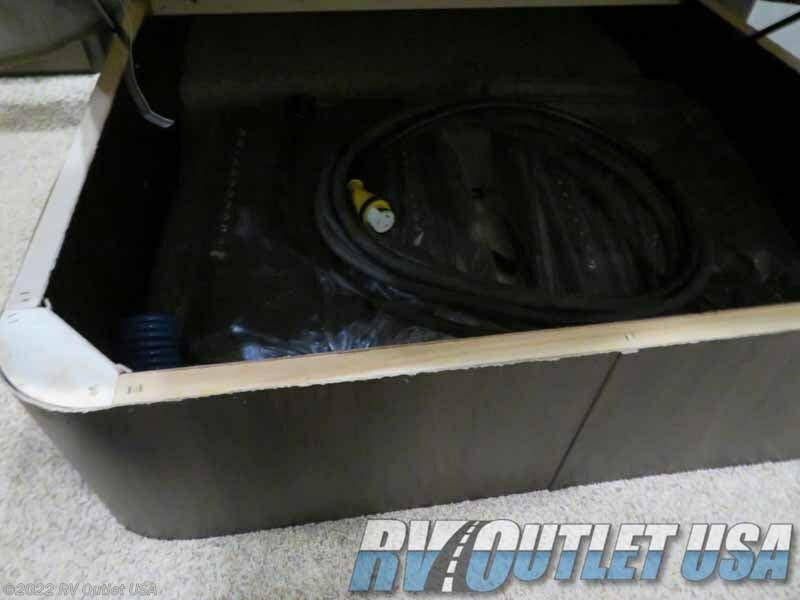 Check out Stock # RVAA6682D - 2017 Forest River XLR Thunderbolt 422AMP on forestriverrvsource.com!